The rupee firmed up 5 paise to 63.75 against the US dollar in early trade on Tuesday, fresh selling of the American currency by exporters and banks amid a higher opening in the domestic equity market. Besides, weakness in the dollar against some other currencies overseas and a higher opening in the domestic equity market supported the rupee, forex dealers said. 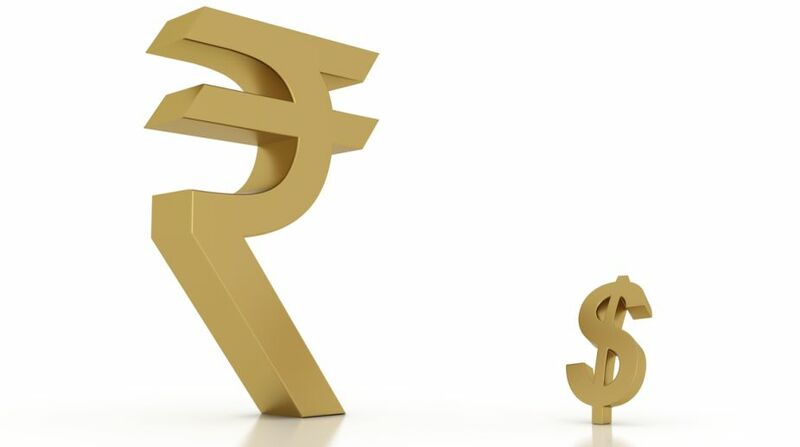 Yesterday, the rupee faced a temporary hitch and retracted from its two-year high to close at 63.80 a dollar by tumbling 22 paise after the four-day strong rally lost momentum on sharp recovery of the US currency. Meanwhile, the benchmark BSE Sensex rose 70.10 points, or 0.21 per cent, to 32,343.77 in early session on Tuesday.